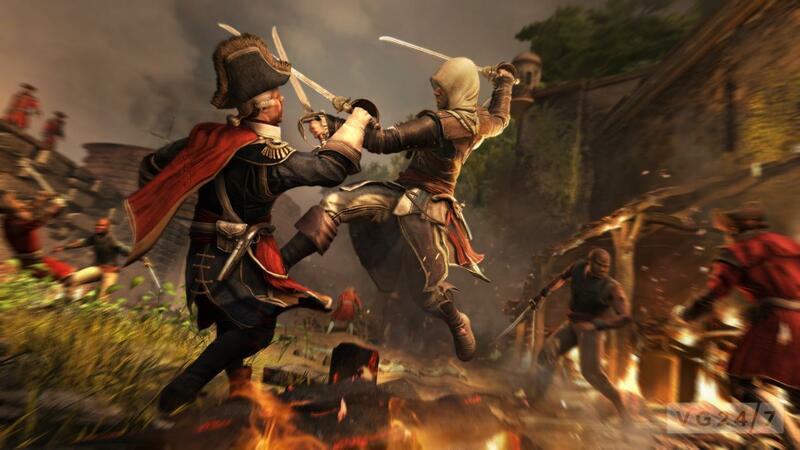 Assassin's Creed—the one game that binds them all, seasoned and occasional gamers alike. Since its first release back in 2007 to its ninth game last year, the series still remains one of those rare gems that gives players a unique experience into the world of assassins and their war against the Templars. We can hardly wait to watch the upcoming movie based on the games, starring Michael Fassbender as the protagonist. In the meantime, you can play the amazing games that'll put you in the shoes of the popular assassin. Here's a brief summary. The game begins with Desmond Miles, a New York bartender being kidnapped by a sinister corporation which is revealed to be the modern corporate face of the Templars. Desmond is then forced into a machine called the Animus which is a high-tech device capable of accessing his ancestor’s memories through his DNA, as he is a descendant from an ancient bloodline of assassins who have at various points in history possessed artefacts capable of granting its holder immense power and control. Each game Desmond lives out the memories of these ancestors in their timelines. 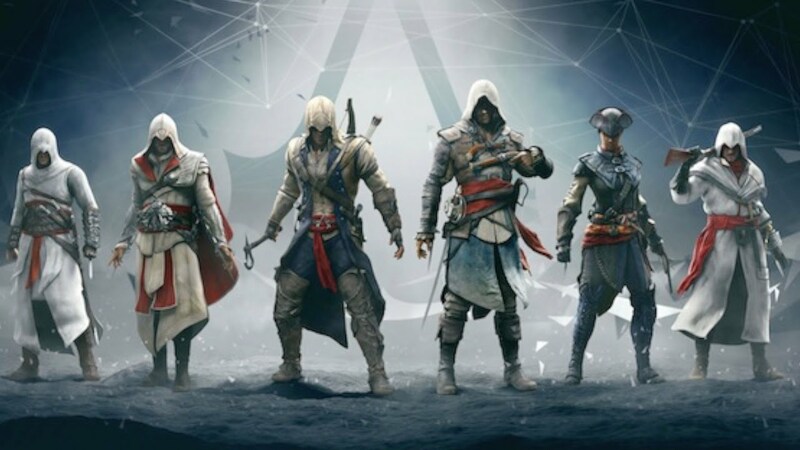 The games proceed in continuation of the story, creating an Assassin's Creed universe that has managed to keep up the player’s enthusiasm for almost a decade now. Wondering why? Because it’s awesome ya’ll, and we’ll try and spell out the reasons for you. It goes without saying that you can truly experience a certain period only through its cultural settings and this game leaves no stone unturned. 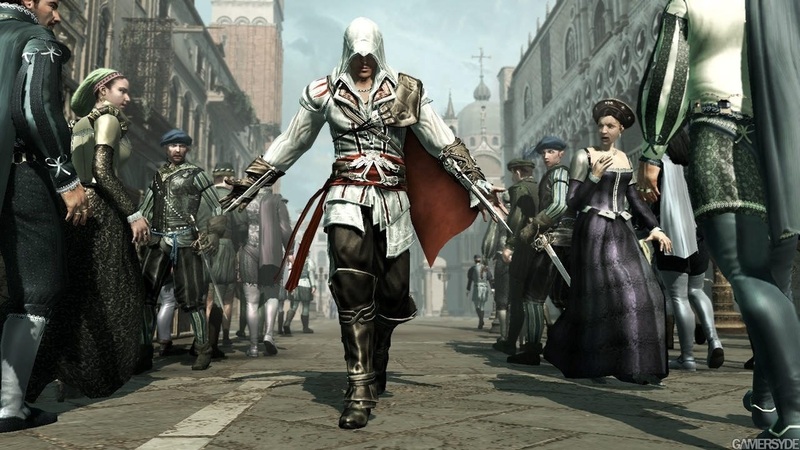 From getting the costume right to the artwork and the unique atmosphere, you can experience the assassin’s journey through Florence, Monteriggioni, London and more. Added features like the patrolling guards, the traders, the beggars, jesters and priests all give you the sense of being part of a certain era. Tripping and falling when you bump into people, pushing your way through a crowd, there’s hardly any games out there that have been designed with such minute details. Scaling up high walls and towers, jumping across rooftops and leisurely sprinting has never been this smooth before. You can spend your time just free running though the city and won’t get bored of it. The joy of jumping from really high towers and not dying! Enough said. Undoubtedly, the pleasure of an assiassination is the real highlight of the game. Whether it’s a high flying assassination or a silent kill in a crowded area, all of the moves are smooth unlike most games.